Living with Authenticity, Generosity, and Openness. 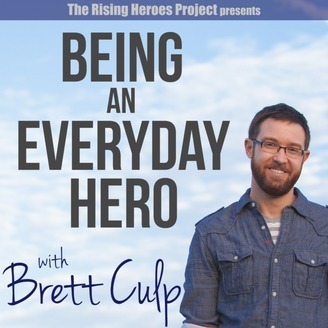 Episode 24 | What Makes a Hero? Most of our popular stories follow a pattern called “The Hero’s Journey”. You can begin to see your own life more heroically by making the choice go on this kind of personal adventure every day. 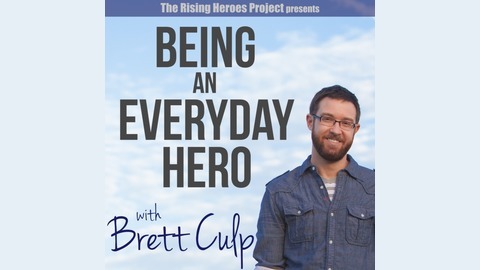 I chatted about the challenges of the journey with Matthew P. Winkler, author of the TED-Ed video “What Makes a Hero?” and the new book “Mentoring Teenage Heroes”. Recorded at Hero Round Table in Brighton, Michigan.